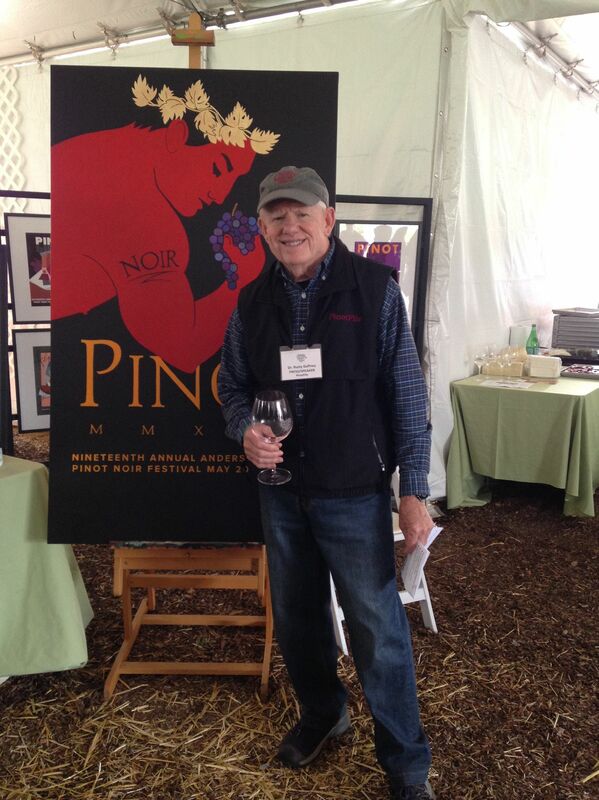 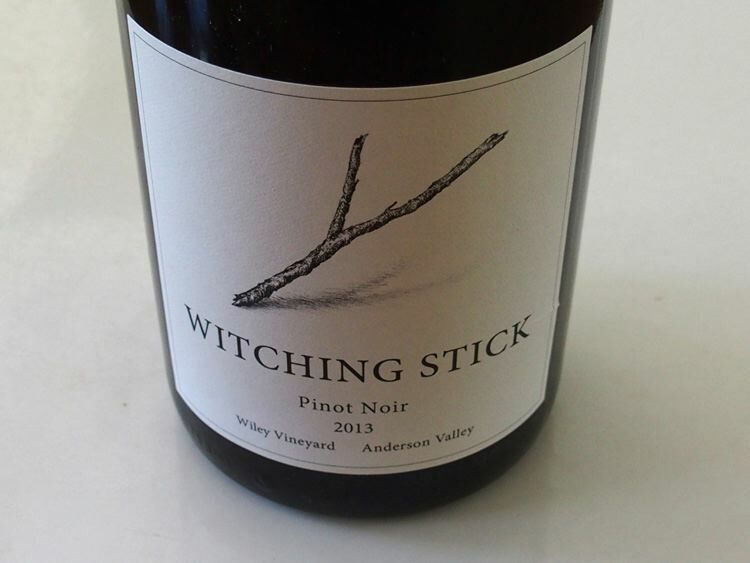 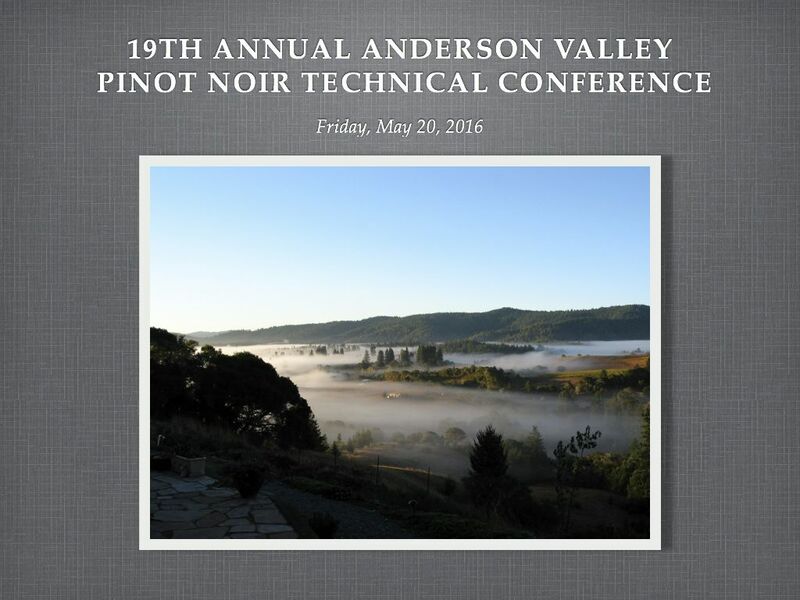 I was honored to moderate and present at this year’s 19th Annual Anderson Valley Pinot Noir Technical Conference, held Friday, May 20, in Boonville at the Mendocino County Fairgrounds and sponsored by the Anderson Valley Winegrowers Association. 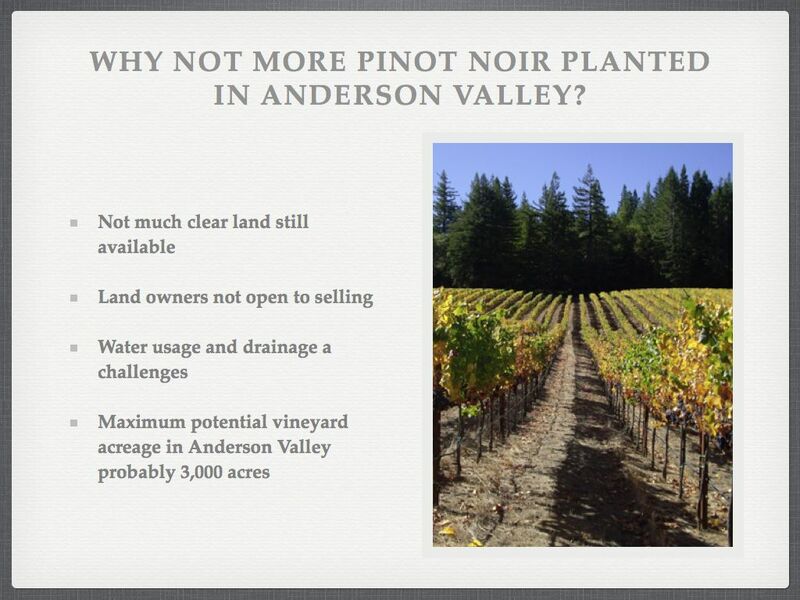 Tradition has it that the Technical Conference leads with a presentation titled “Annual State of Pinot Noir,” by Glenn McCourty, Winegrowing and Plant Science Adviser for the University of California Cooperative Extension Mendocino and Lake Counties, but Glenn was recovering from surgery and could not attend. 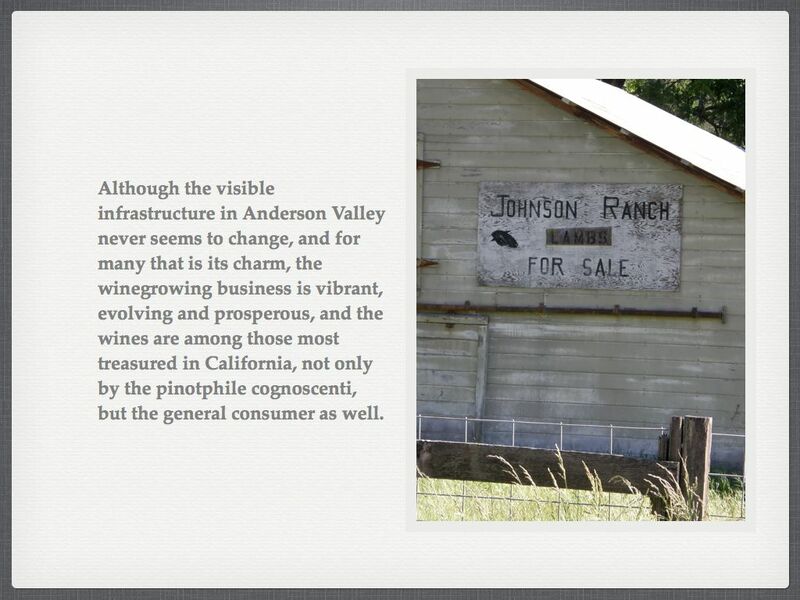 Instead, Devon Jones, Executive Director of the Mendocino County Farm Bureau, relayed his presentation through his slides, and copies are included here for reference. 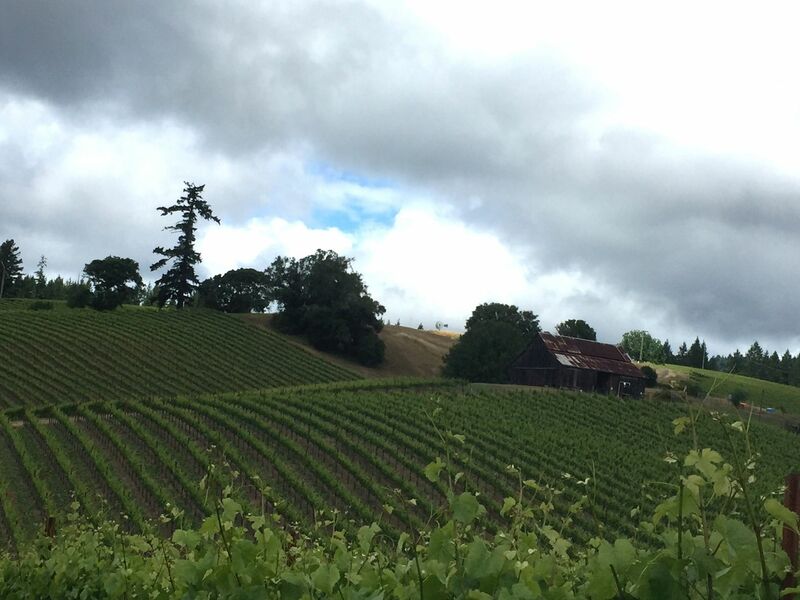 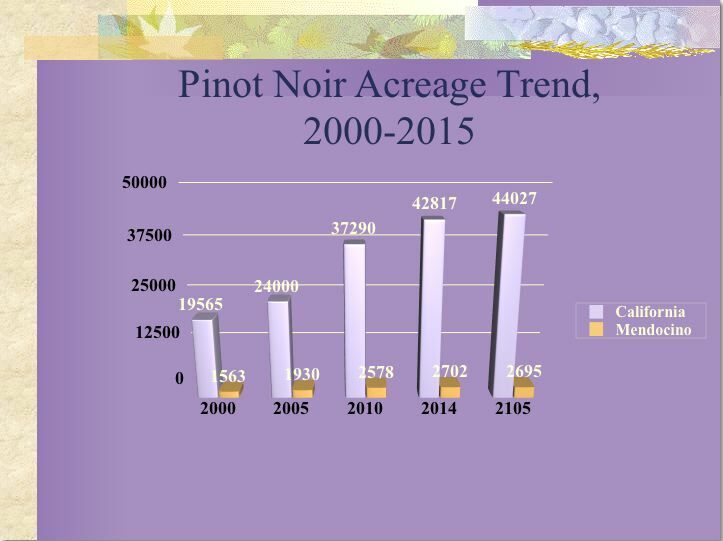 Pinot Noir acreage continues to increase statewide. 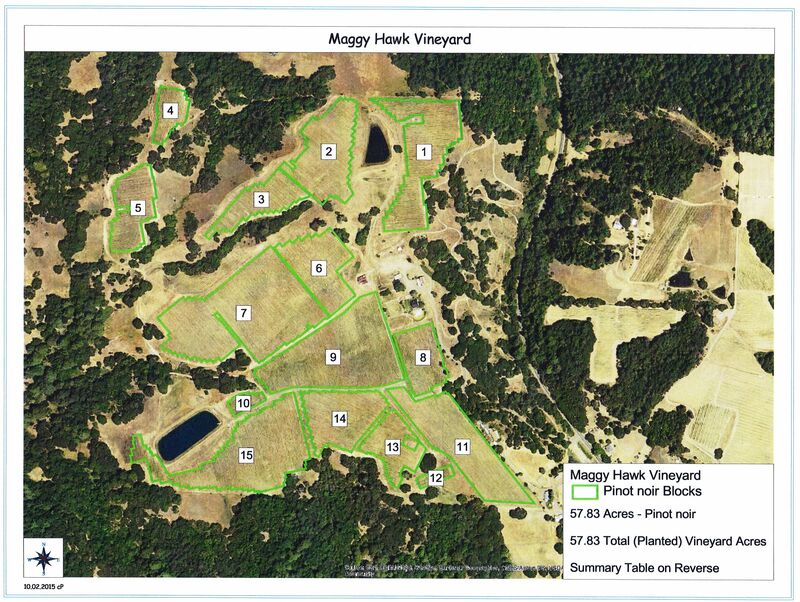 Mendocino acreage remains pretty flat while large plantings have occurred in the Central Coast and Central Valley. 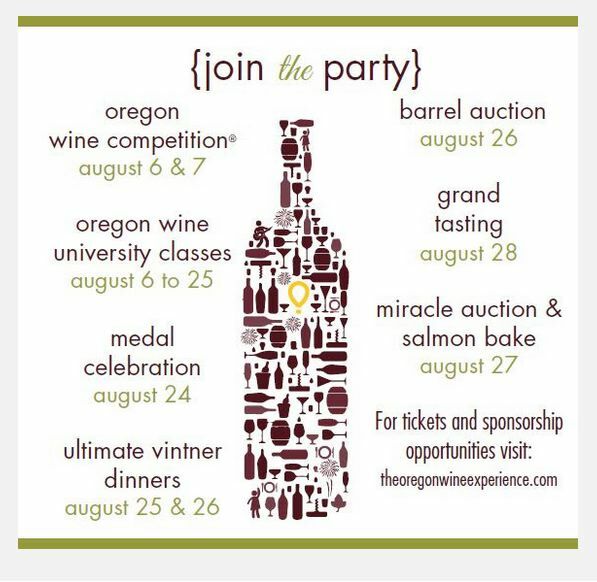 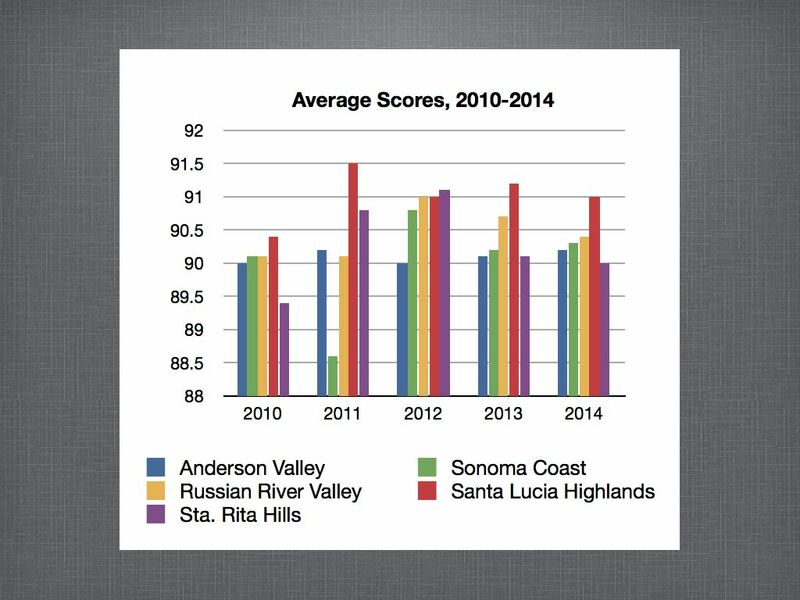 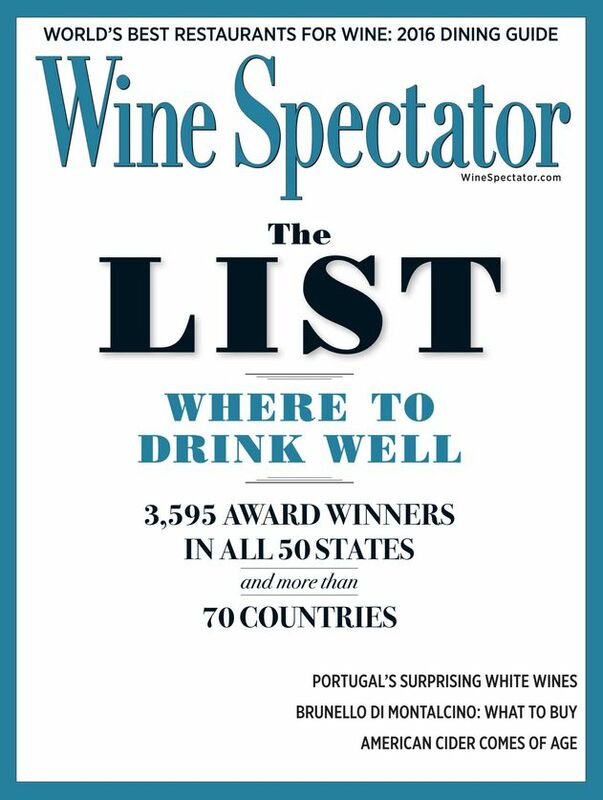 Vintage 2015 was not an easy year for many wine regions. 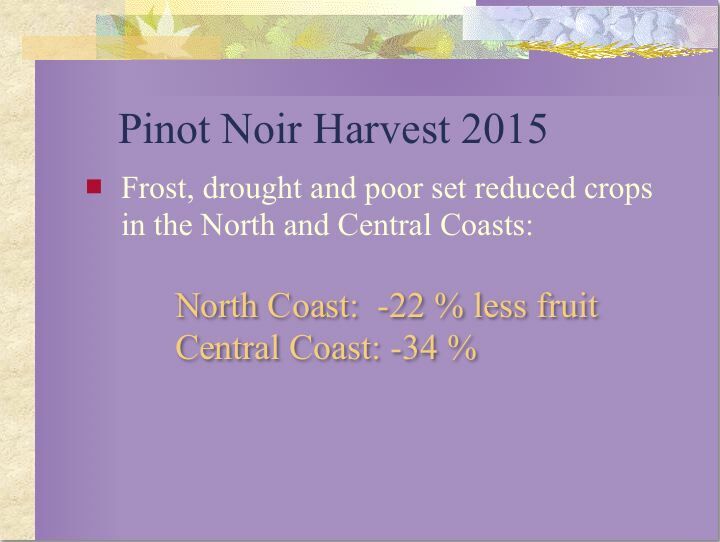 The Central Coast suffered after four years of drought as well as very poor weather during a compressed bloom season. 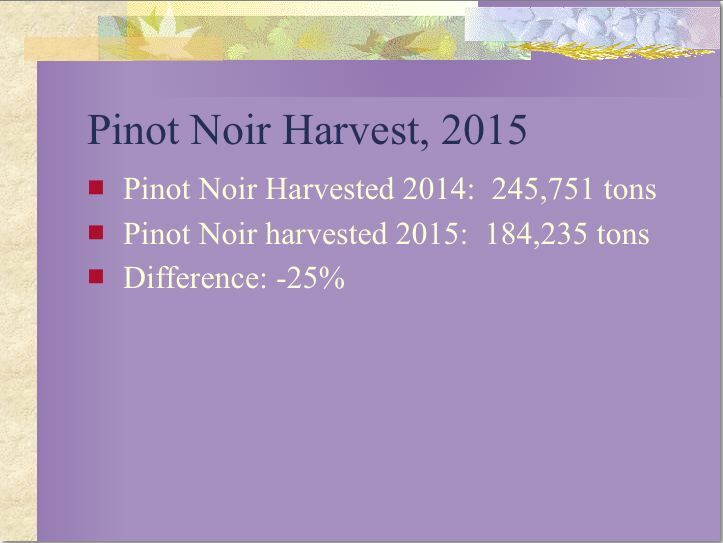 Many vineyards harvested one ton per acre or less of red varieties. 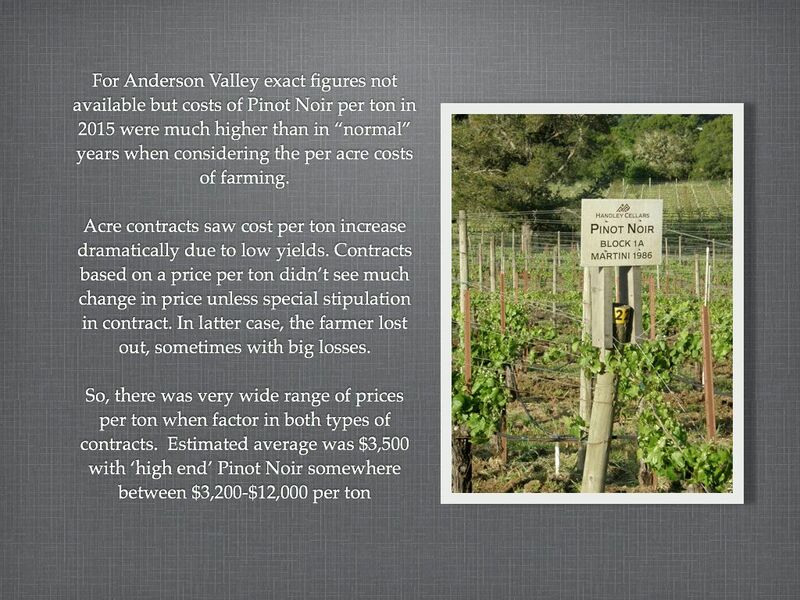 In the North Coast, Anderson Valley suffered drought, freeze, dehydration and poor set. 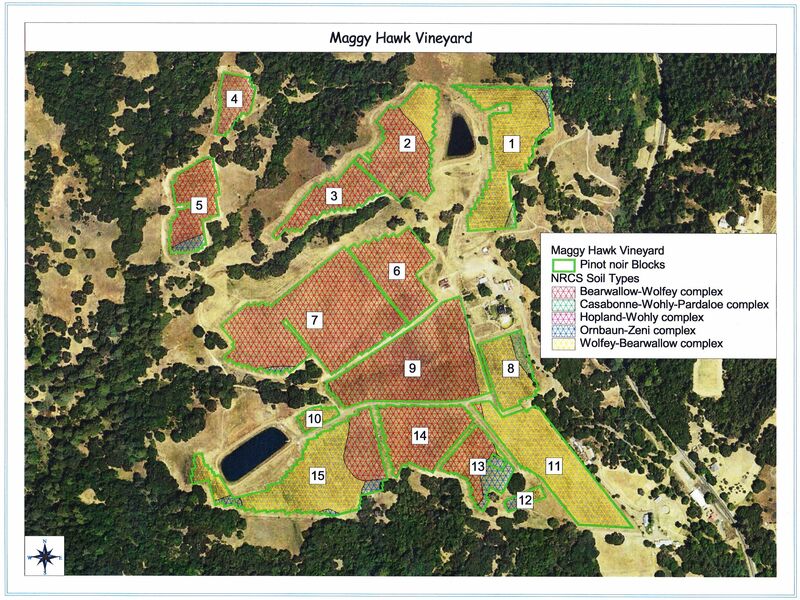 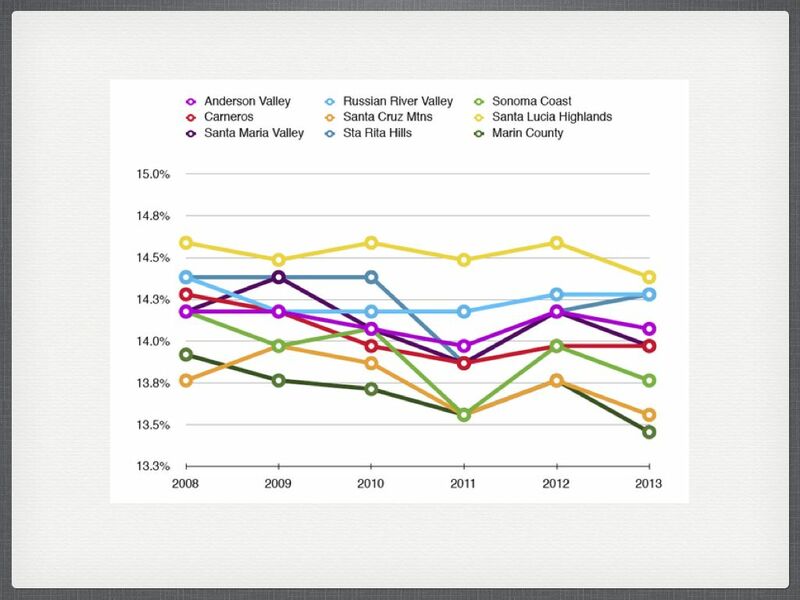 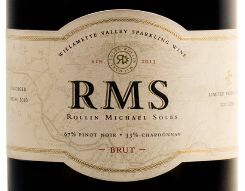 The Russian River Valley yields were reduced by more than 45% of the previous year’s good yields. 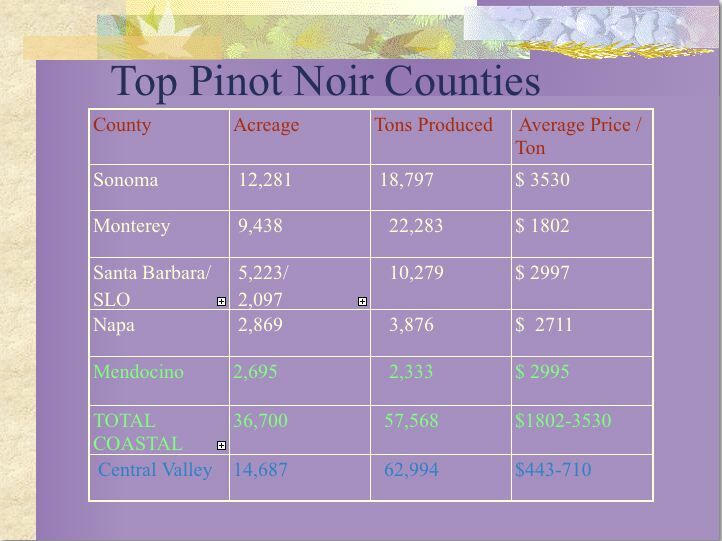 The Central Valley has less than half the Pinot Noir acreage of coastal counties, but puts out more fruit into the marketplace. 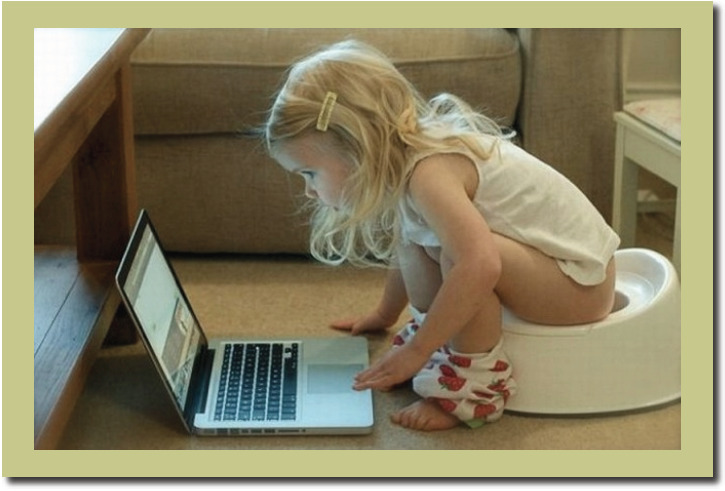 Cheap too! 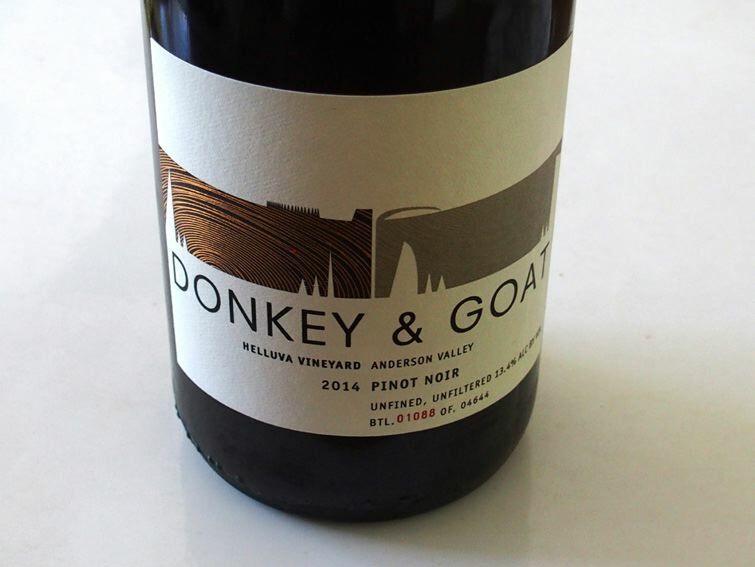 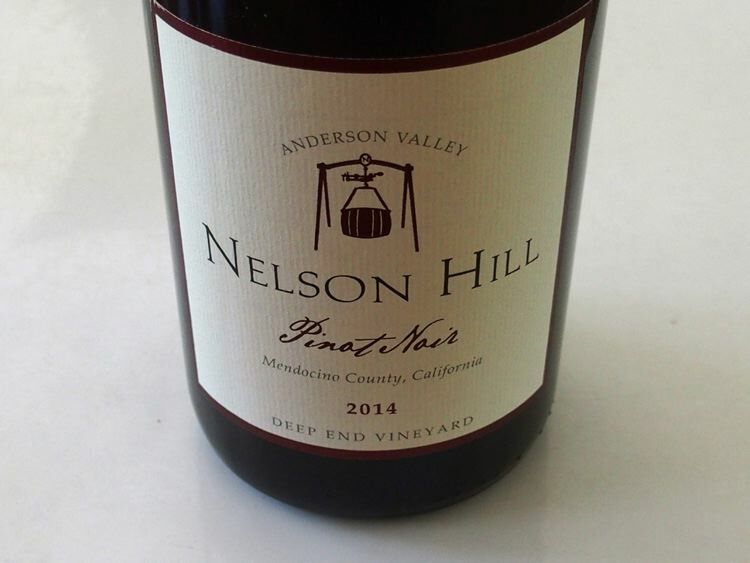 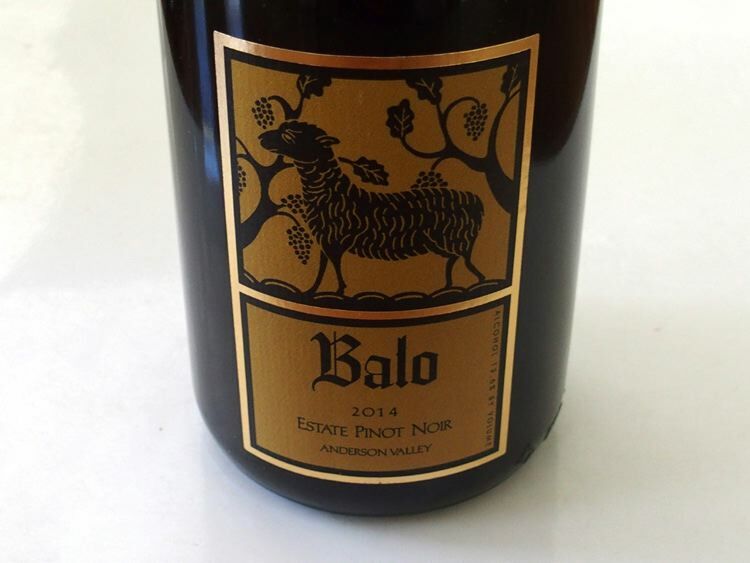 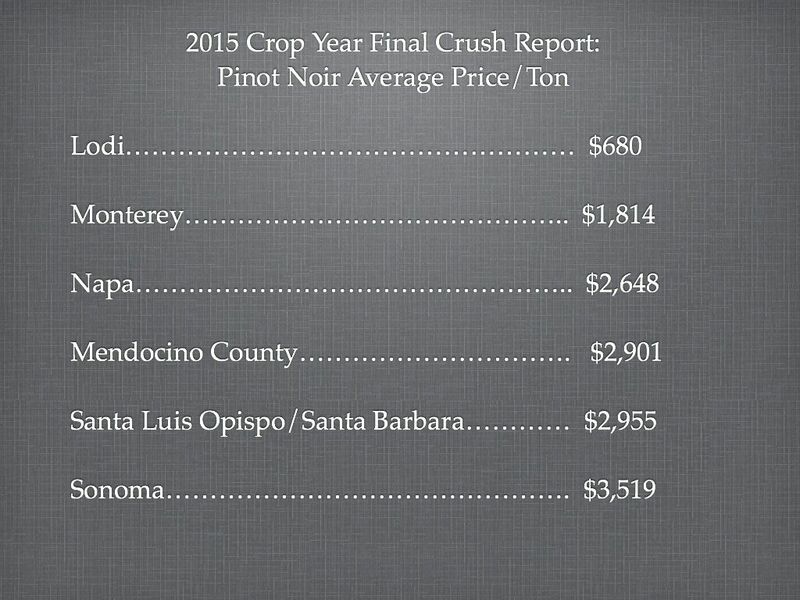 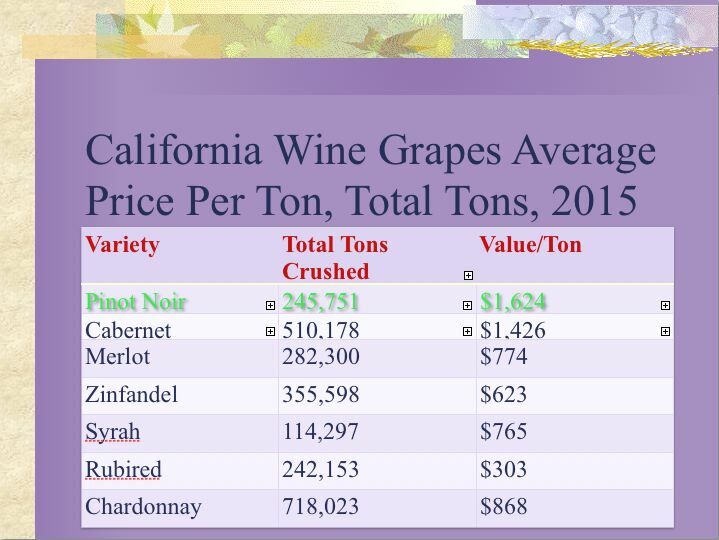 On an average per ton basis, Pinot Noir is the most valuable grape grown in California. 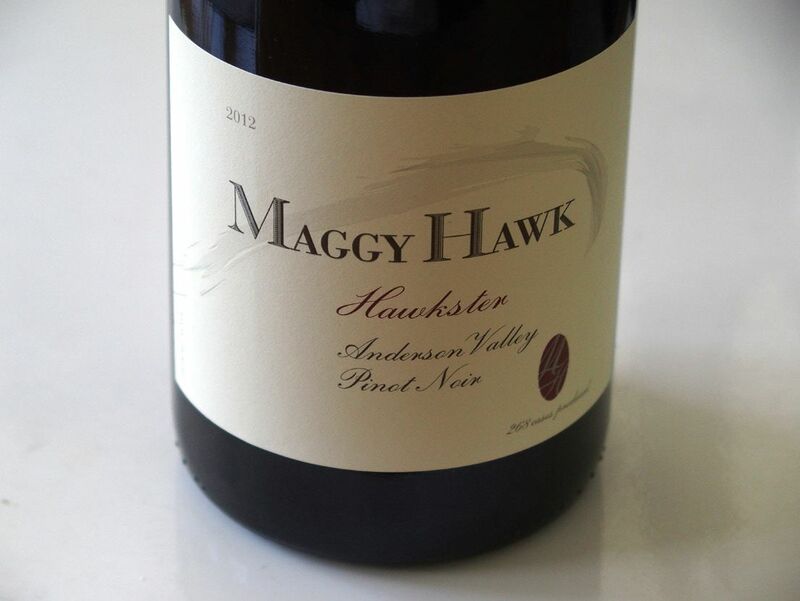 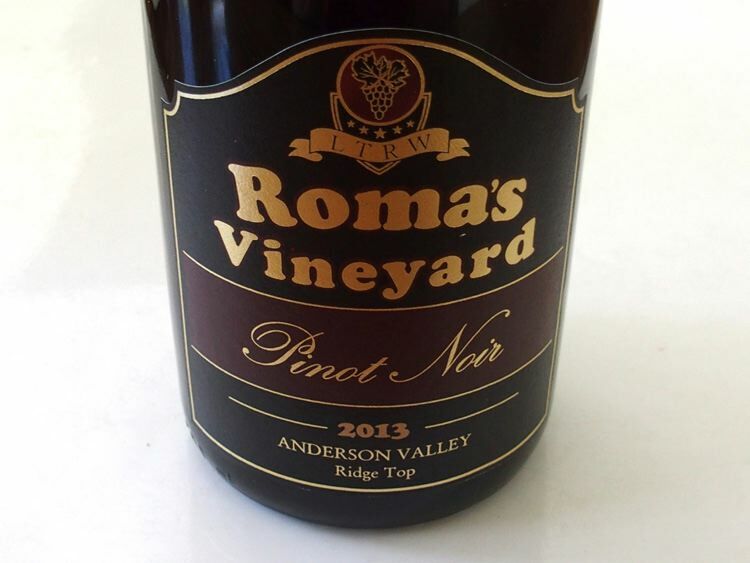 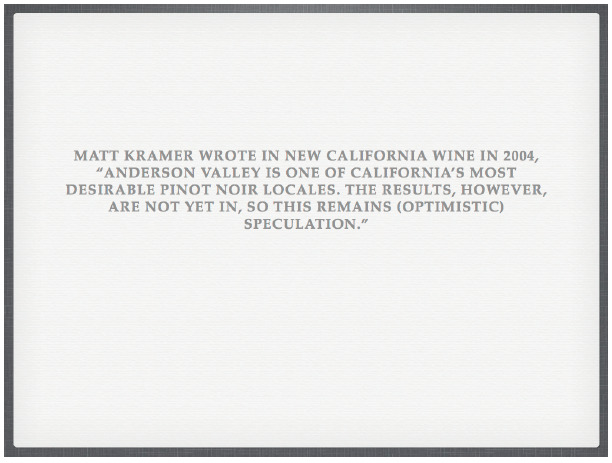 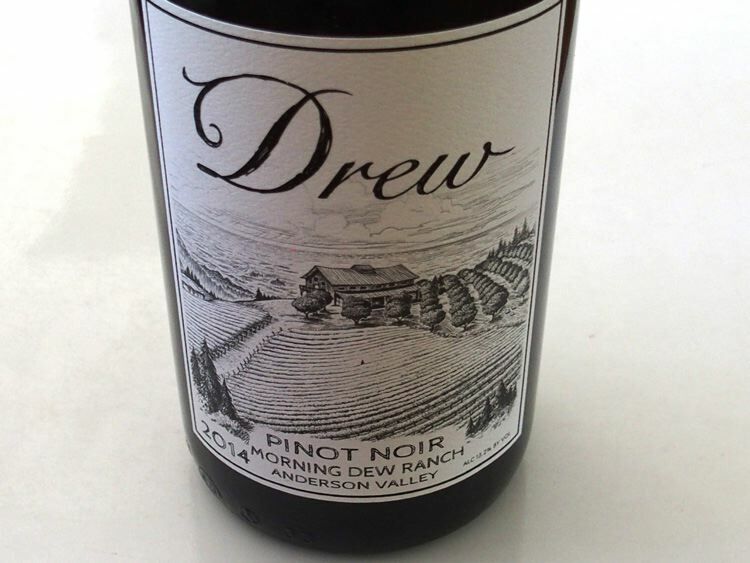 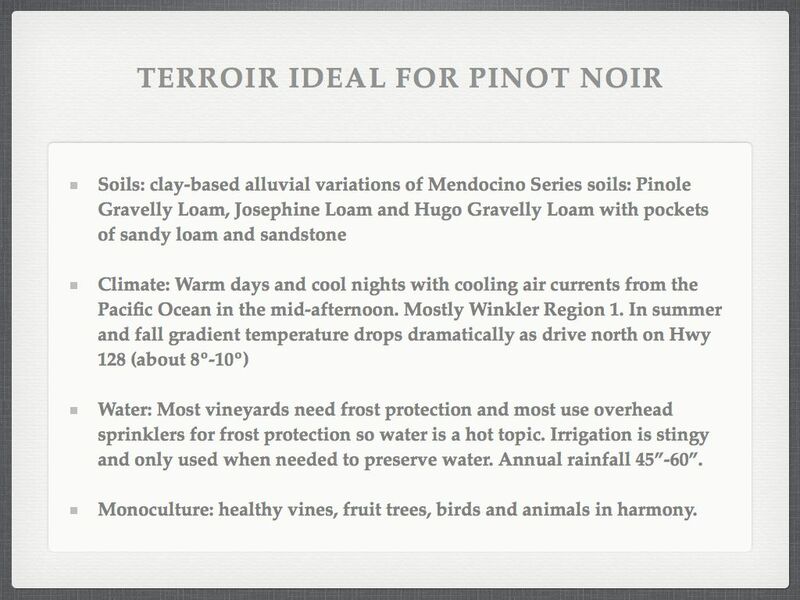 Central Valley Pinot Noir is of low quality and will eventually damage the image of California Pinot Noir as a fine wine. 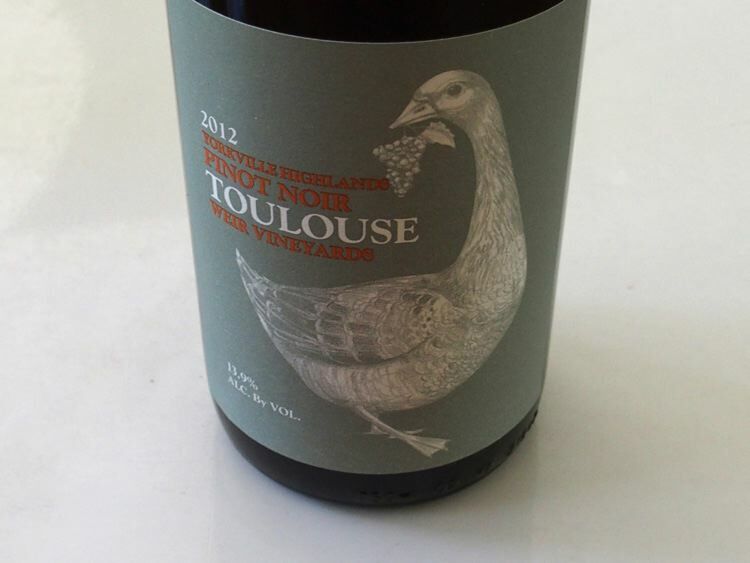 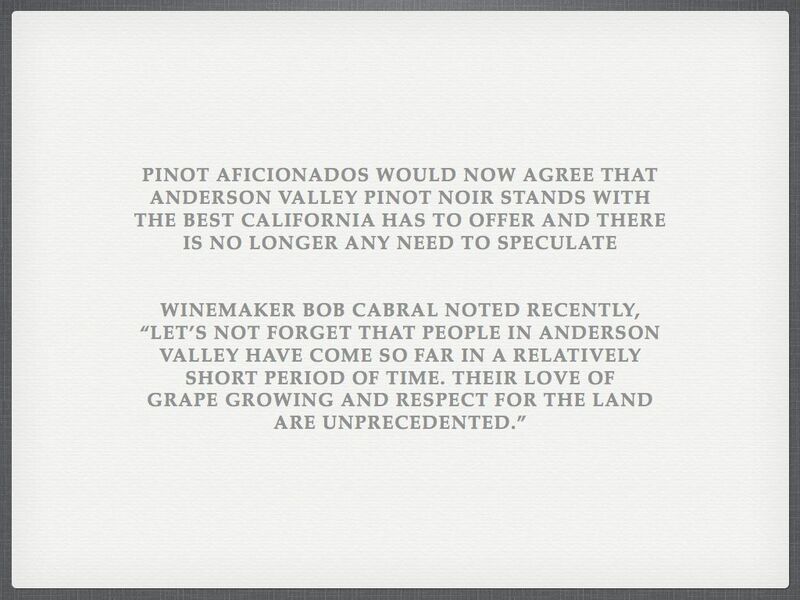 This has happened with Syrah, Sangiovese and most recently Zinfandel. 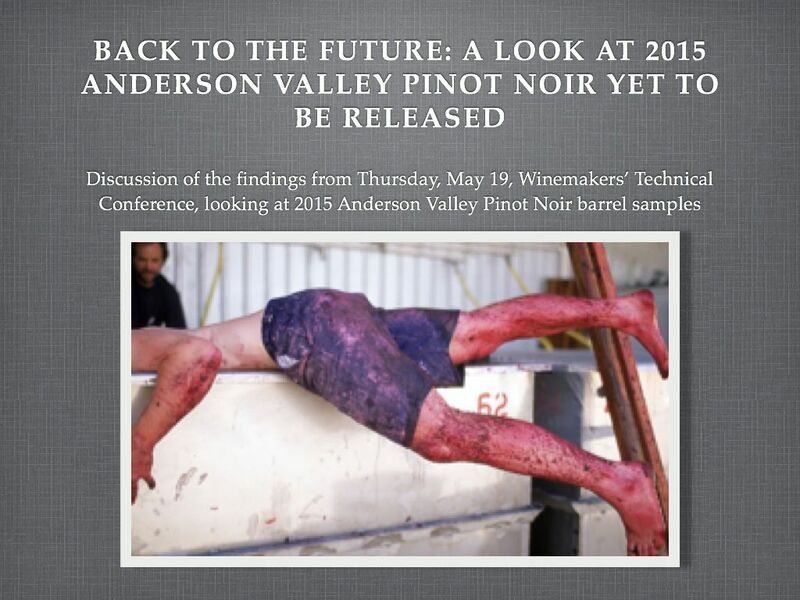 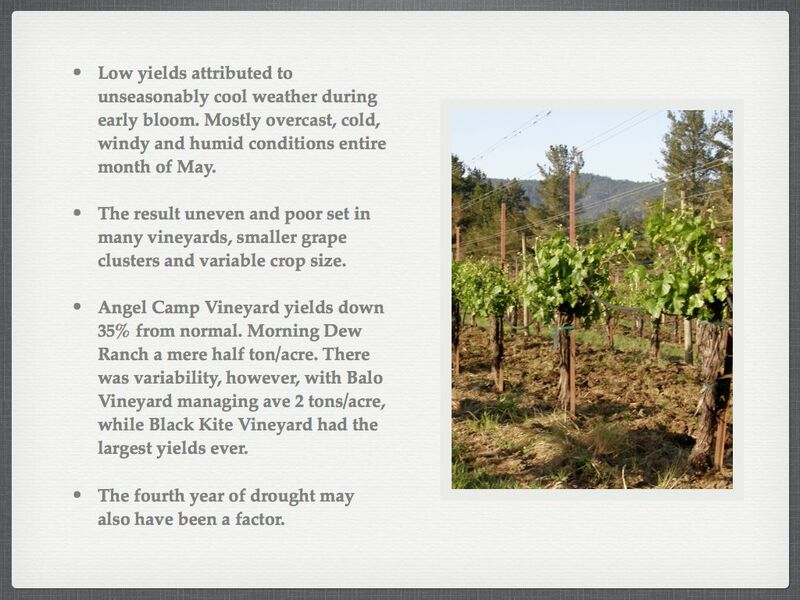 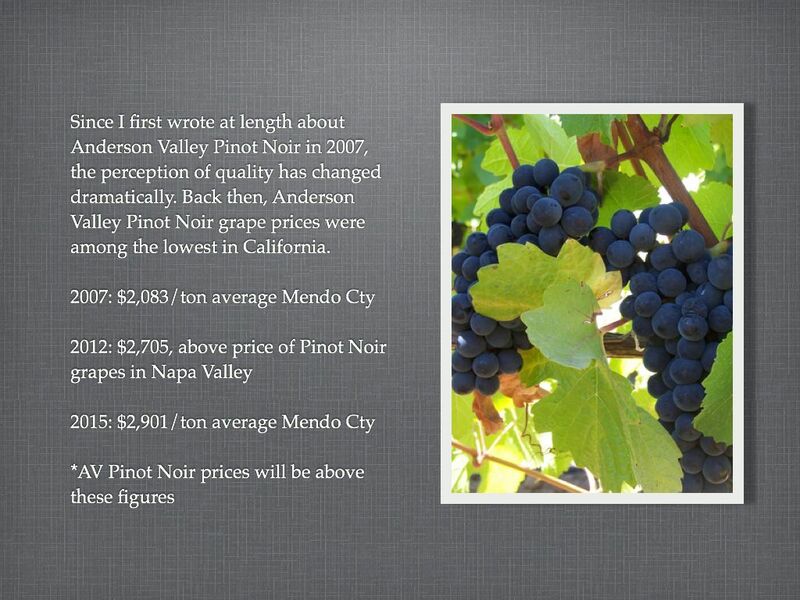 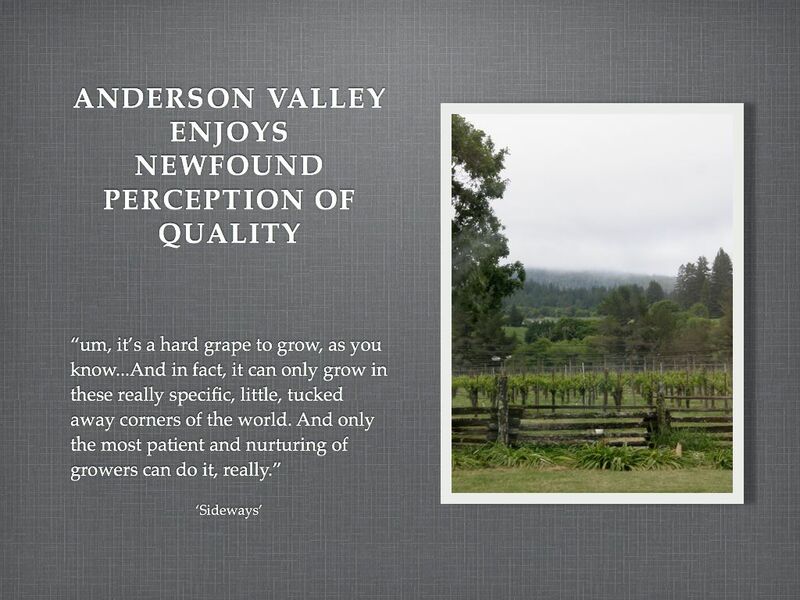 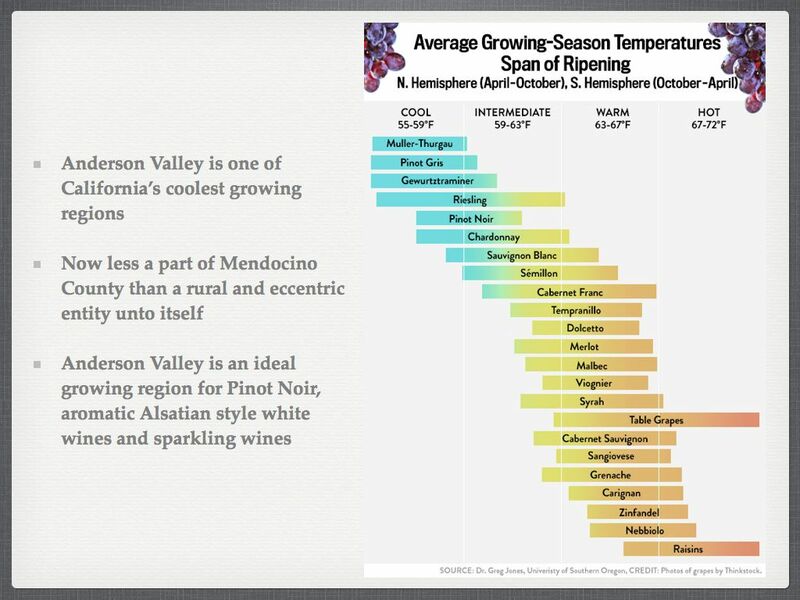 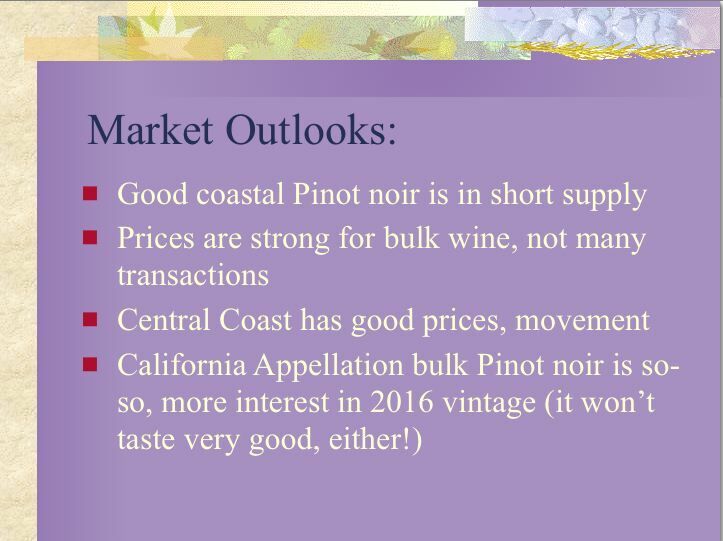 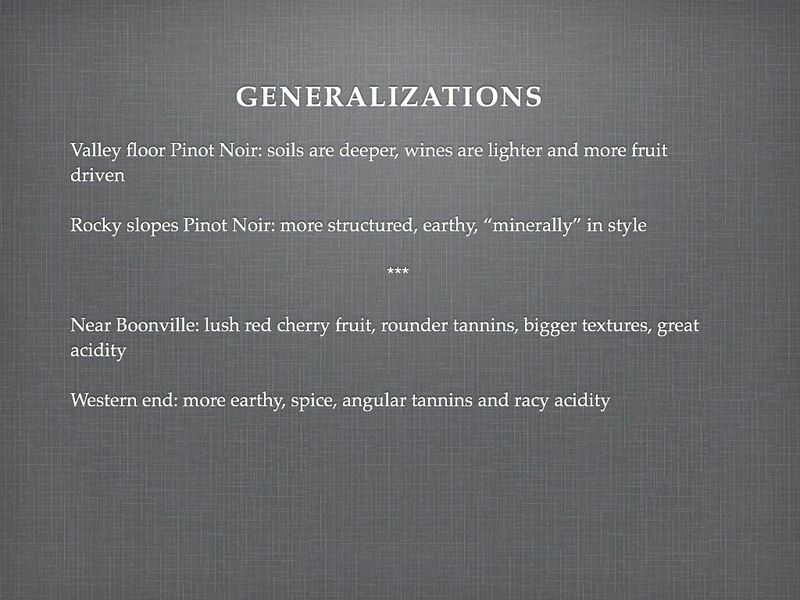 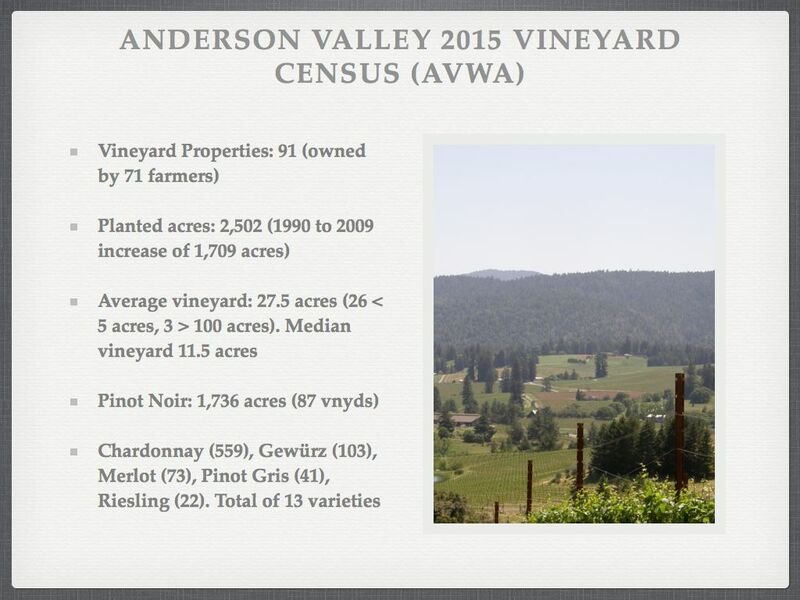 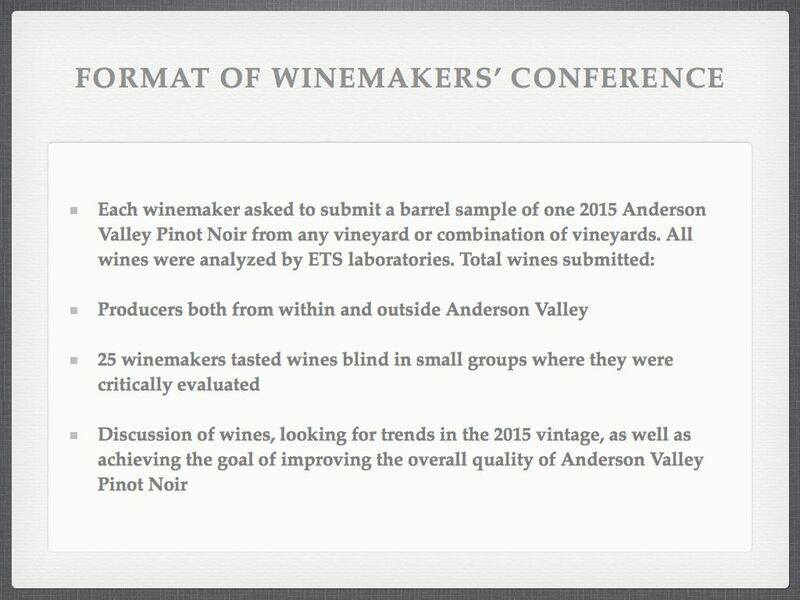 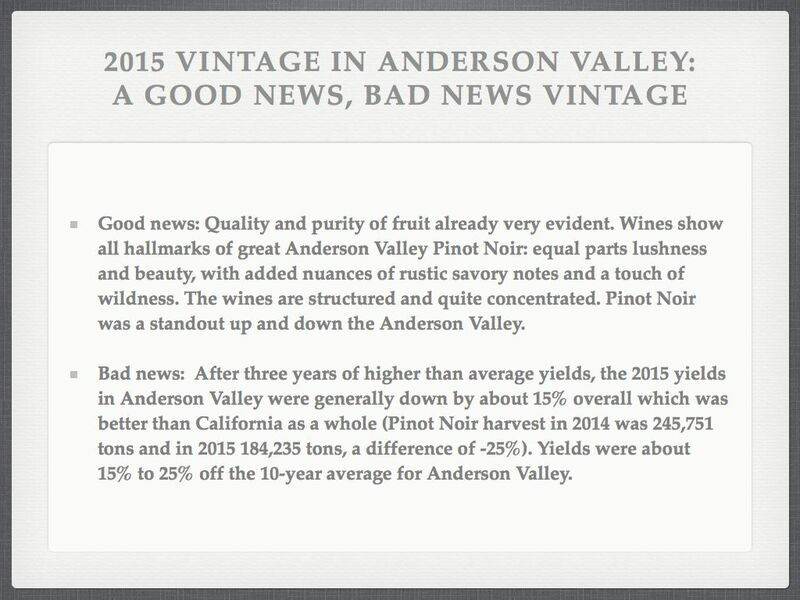 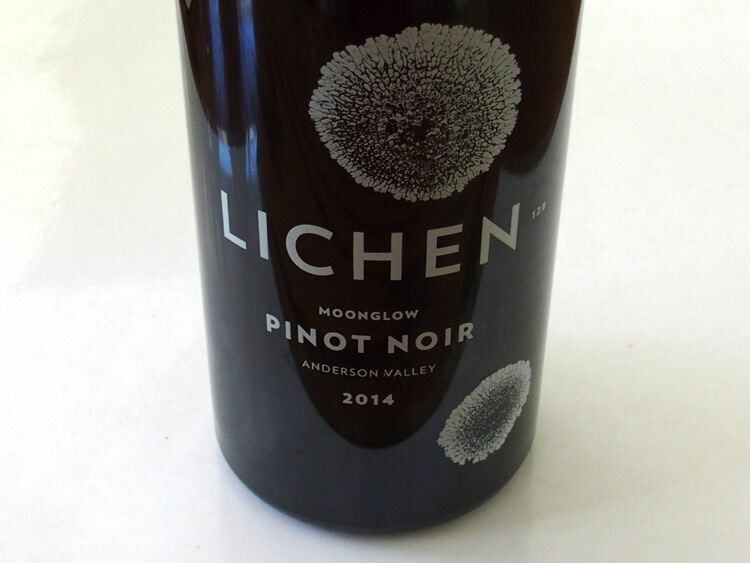 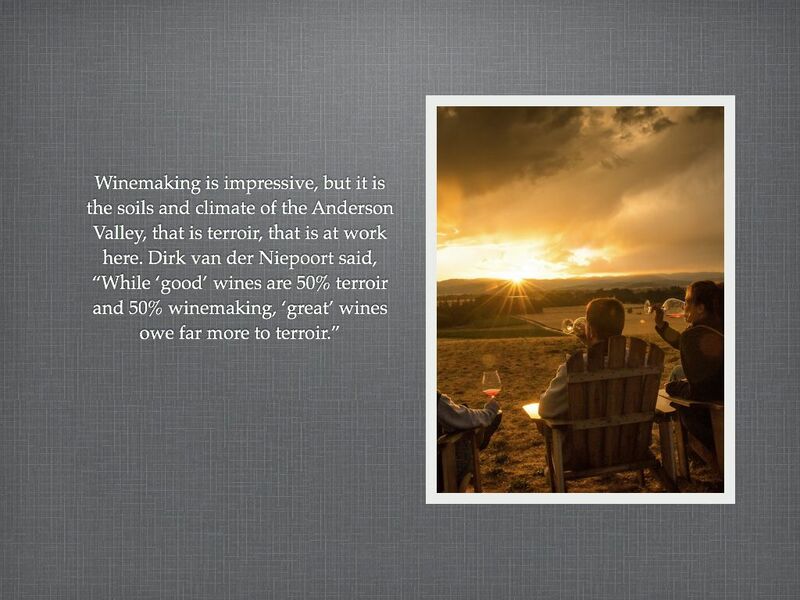 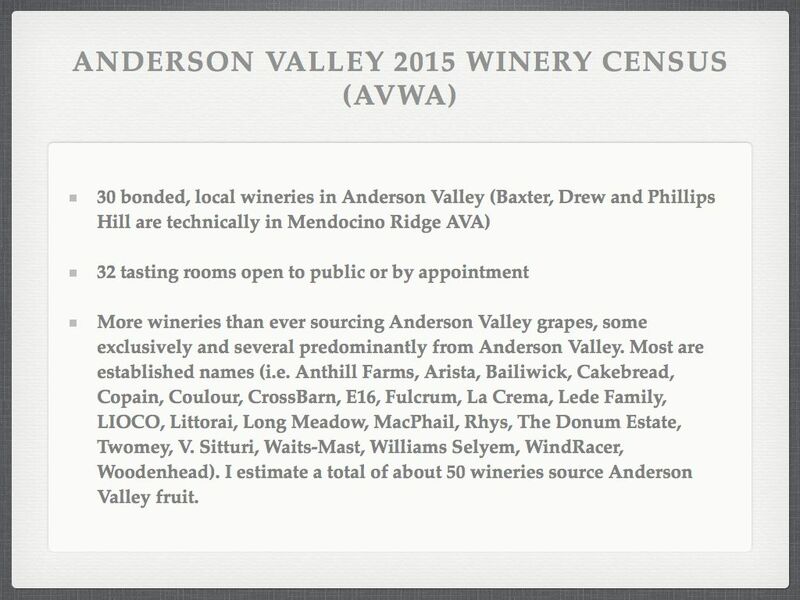 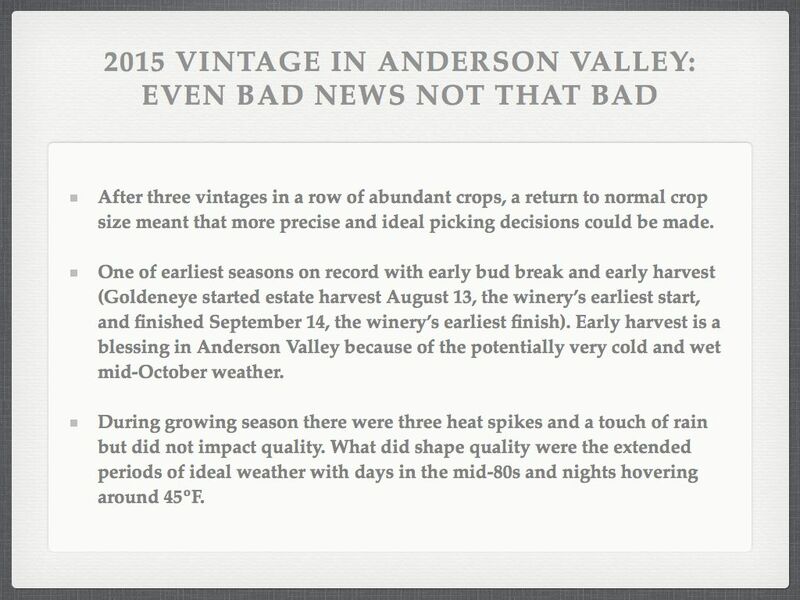 These slides represent a brief synopsis of the findings from the Winemakers’ Technical Conference held on Thursday, May 19, featuring 2015 Anderson Valley Pinot Noir barrel samples.